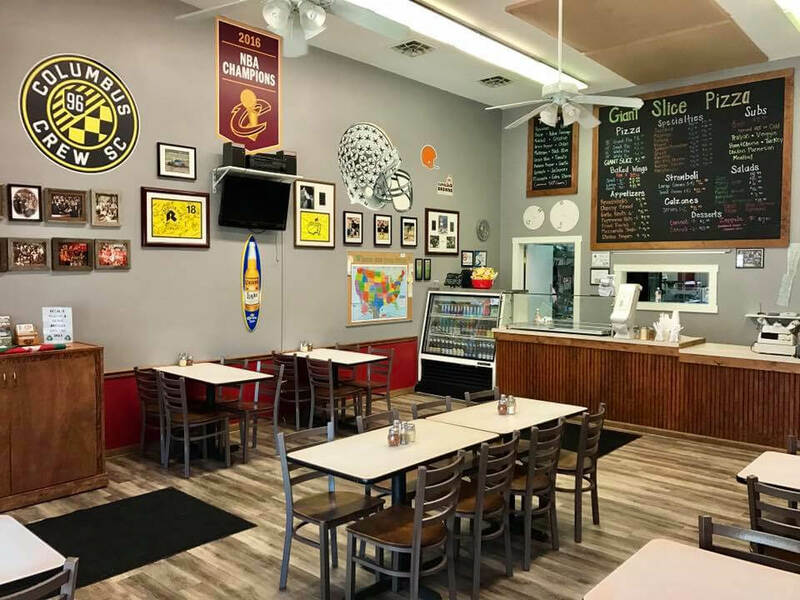 We are a family owned and operated business that prides itself on authentic giant slices New York style pizza. Open since 1994, we strive to satisfy our customers with outstanding service and great food at a reasonable price! 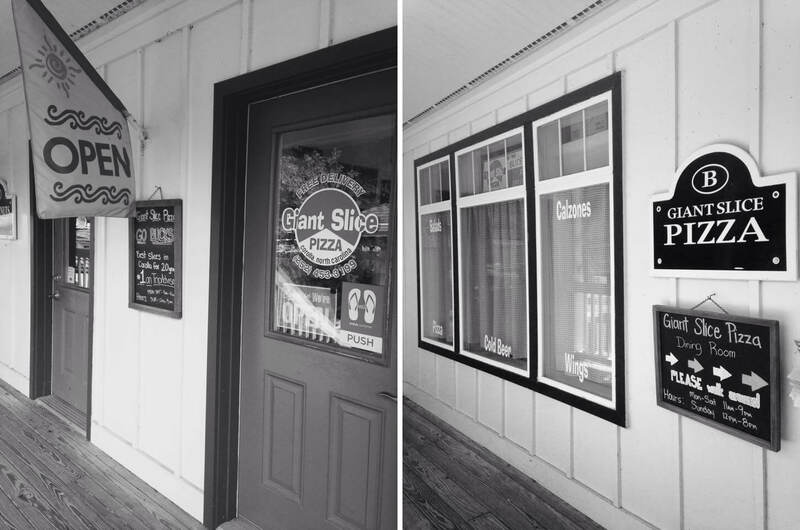 Giant Slice Pizza is considered the best pizza in Corolla, NC by many. 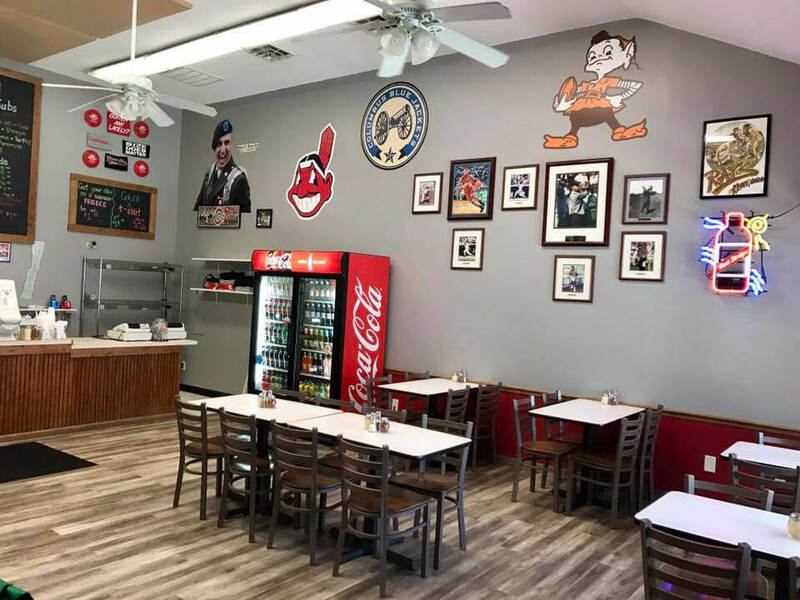 We offer Speciality Pies, Appetizers, Calzone, Stromboli, Hot or Cold Subs, Wings, Salads, Desserts. Join us in our dining room while out shopping in Timbuck II or have us deliver to your home!. Open 7 days a week in season. We also offer Free Delivery, please call 252-453-3199.